Allan Sekula takes photography to task, against the grain. To encounter his work is to discover how he reveals the complex politics of representation with critical scrutiny and a measured, unsensational composure. Both as writer and artist, Sekula entrenched himself in a discursive approach to documentary where he examined social relations and labour within global capitalism and trade. 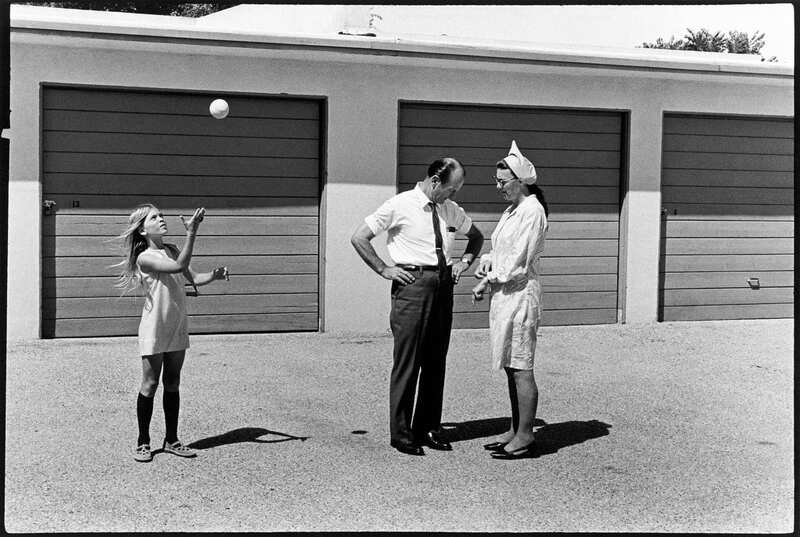 His reasoned, eloquent prose matched an understated and balanced photographic output. I felt a genuine excitement in anticipation of Mack‘s re-release of ‘Photography Against the Grain: Essays and Photo-works 1973-1983’. 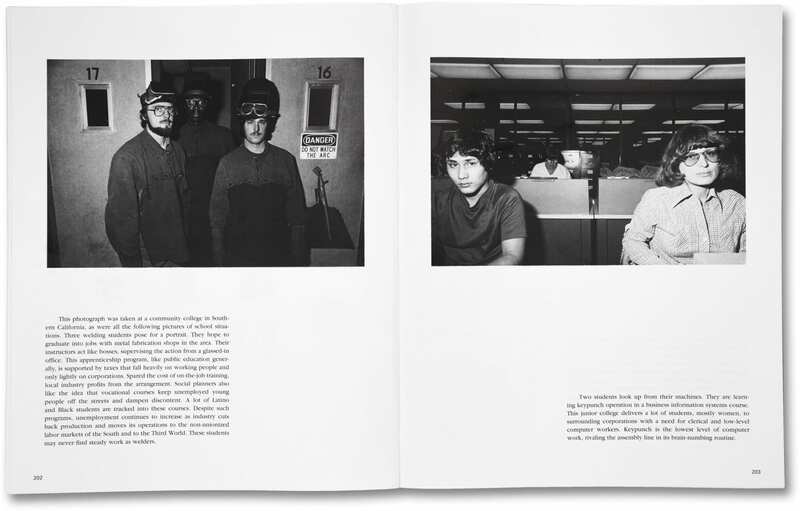 Although some of its contents are accessible to view online, the book’s posthumous re-publication will hopefully revive Sekula’s writing and photo-works for the contemporary moment. Recently, I was fortunate enough to speak to David Campany, an educator, curator, and writer. Sunil Shah: As an undergraduate, the essay ‘Dismantling Modernism, Reinventing Documentary…’ which I think was on one of your reading lists, introduced me to Sekula’s writing. 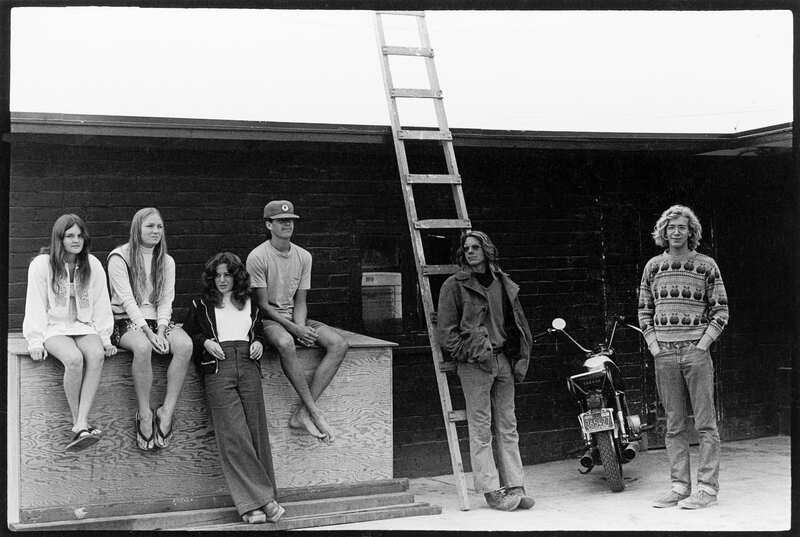 It was an essay that hugely changed my thinking about photography, almost a paradigm shift. I think a good place to start would be to ask you about how you first came across Sekula’s work. Was it a particular essay or work? 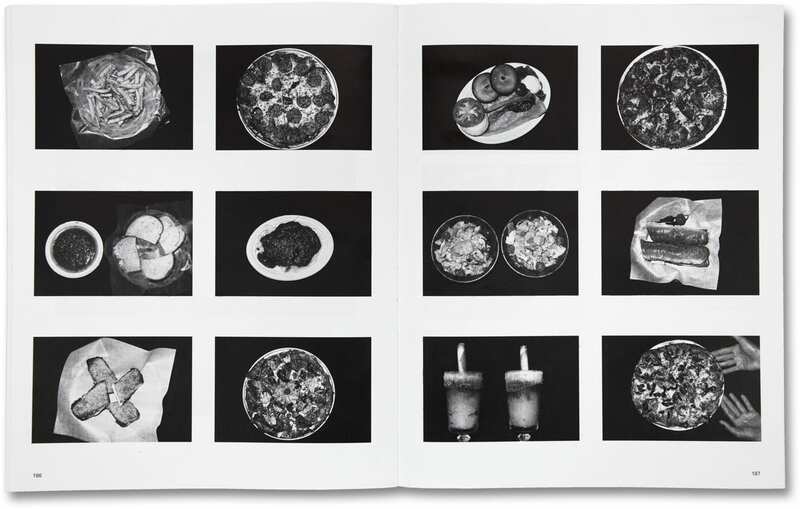 David Campany: My first encounter would have been his essay ‘On the Invention of Photographic Meaning’, not in Art Forum, where it was first published (in 1975, I think), but via Thinking Photography, the 1982 anthology put together by Victor Burgin. I liked Sekula’s ‘practical criticism’, looking at two photos of similar subjects – people coming to America on transatlantic boats. One image is by Alfred Stieglitz, the other by Lewis Hine. Stieglitz was a self-declared ‘artist’ and his photograph gets inserted into the art history of photographic modernism. The Hine was made in the context of documentary, and later gets shifted into the museum and the history of photography. Sekula takes himself and the reader step by step through the different discursive/institutional positions given to the photographs. It’s a slightly forced argument, I felt at the time, but accepted this as a writer’s rhetorical device, a way of clearly stating a problem, even though the reality is more complicated. 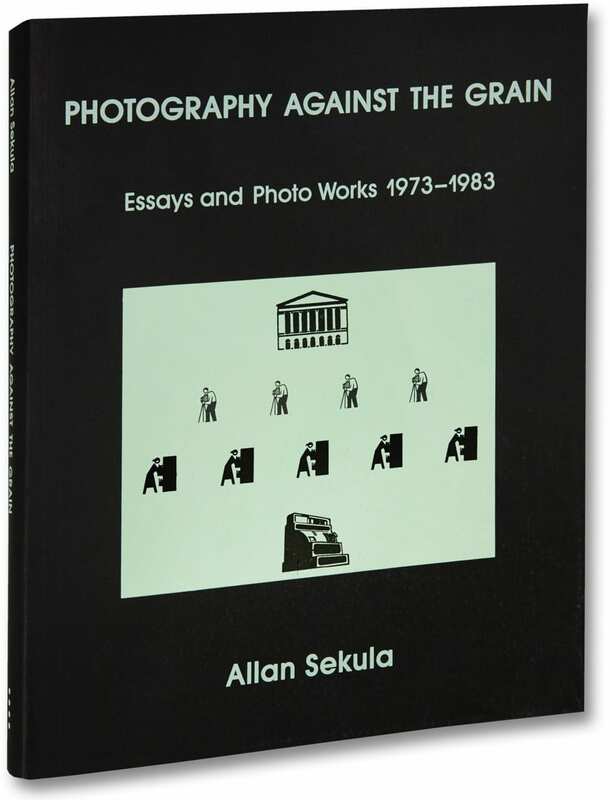 Anyway, I appreciated that essay enough as an undergrad to splash out £9.99 on a copy of Sekula’s book Photography Against the Grain. That’s where I would have read ‘Dismantling Modernism, Reinventing Documentary (notes on the Politics of Representation)’, the much longer essay in which he unpacks some of the simplifications of ‘On the Invention of Photographic Meaning’. Why was ‘Dismantling Modernism…’ such an important essay for you, Sunil? SS: It not only pulled apart the modernist idea of art and artist, within a capitalist society, it was the first time I saw a bigger picture and not the simplified notion of art/photography as emancipation from repressive forces – a naivety in photography I think is very common. The idea of art and politics co-existing is deeply problematic and I think this essay pretty much lays that ground. Perhaps Sekula addresses this as photography’s ‘social referentiality’? In fact photography’s social referentiality is what places it right at the heart of art, society and politics. When you think of it in this sense, you can see why Sekula stayed with the medium for so long. In the essay, he hopes documentary will move beyond its reductive modernist form and adopt more rigorous strategies. Do you think it could be read as a kind of manifesto? DC: The idea of art and politics co-existing is no more or less deeply problematic than the idea of them being separate. But nobody said it was going to be a picnic. ‘With the people struggling and changing reality before our eyes, we must not cling to “tried” rules of narrative, venerable literary models, eternal aesthetic laws. We must not derive realism as such from particular existing works, but we shall use every means, old and new, tried and untried, derived from art and derived from other sources, to render reality to men in a form they can master. [….] Our concept of realism must be wide and political, sovereign over all conventions.’ (from Brecht’s ‘Popularity and Realism’). Though he never quite expressed it in these terms, it seemed to me that Sekula was trying to reopen this necessarily experimental dimension of documentary. 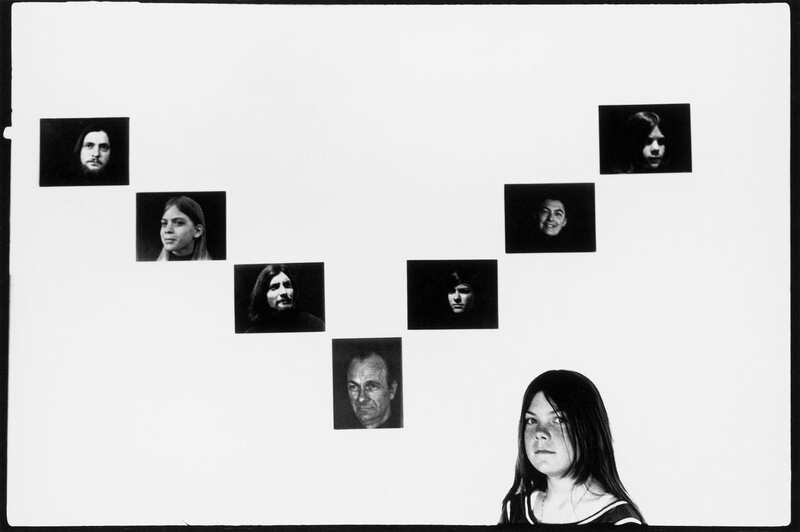 In the mid-1970s (and for many, even now) the assumption was that you could be a documentary photographer or an experimental photographer. Experimental documentary photography was regarded as an oxymoron, a contradiction in terms. Interestingly, documentary filmmaking had always preserved a much more vital and sovereign relation to the experimental. Perhaps this is why Sekula saw around him so few models of progressive photo documentary and looked instead to experimental documentary film. And of course his own photo-text practice was along the lines of what he called the ‘disassembled movie’, the para-cinematic slide show, and eventually the video film essay. This realization that documentary form cannot be assumed but must emerge from the midst of each and every work was, of course, the ticket by which documentary re-entered contemporary art as a vital force (art being an arena in which form is an always active concern, not a default). We now know that there were always practitioners with this experimental approach, this need to accept the open and fluid basis of documentary photography. But Sekula wasn’t really a historian and beyond his circumspect fascination with Walker Evans’ working attitude, you’d be forgiven for concluding from his writing that virtually nothing of merit or interest was done in documentary photography until the 70s, that all of it was a ‘problem to be resolved or pushed aside’. But let’s forgive him that. SS: And I guess that it was through this experimental approach that he could render a realism that lay in actual social relations and not through mere ‘appearances and social facts’ as he mentions in the Introduction of the book. Its strange how such an approach doesn’t feel experimental now, but incredibly dedicated, comprehensive and rich in content. Being invested in social relations meant Sekula must have spent considerable time with the people he worked with/photographed. What do you know of Sekula’s working methods? I have this vision of him as a spending a great deal of time talking to people, recording them with a dictaphone and occasionally snapping photographs. Am I even close? DC: I’m not the person to ask about that. And to be honest I’ve not given it much thought, although I should. It’s an interesting question. However, I remember being struck by how much his photography was informed by the images of others. Evans a little, but Lee Friedlander a lot. The estranging use of flash and the deep focus that collapses near and far in a delirious, self-conscious way (look at his series ‘School is a Factory’, for example). It’s remarkable that a number of the key artist-writers who came out of conceptualism had a fascination with Friedlander’s work. Martha Rosler wrote a super-smart piece about him. 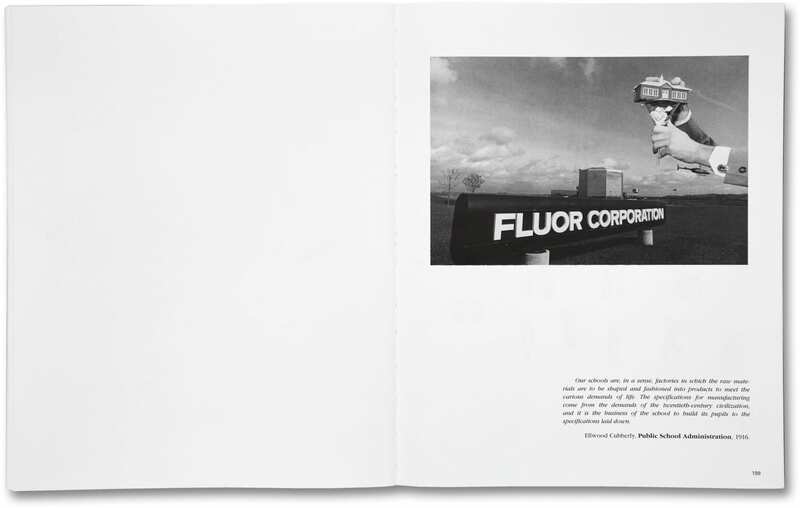 Victor Burgin was an admirer and reworked some of Friedlander’s strategies in his own photo-text series such as US77. At the same time, of course, Friedlander was one of the poster boys for the kind of photography being trumpeted by John Szarkowski at MoMA. This is important and complicated. Whatever the claims made for a photograph – formalist, conceptualist – they are in the end only claims. One can make a formalist and/or conceptualist reading of an image, a modernist and/or documentary reading. This is true of any image, even of Sekula’s work, irrespective of any claim that he “could render a realism that lay in actual social relations” as you put it. It’s interesting how few of the commentators on Sekula’s photographic practice address his imagery directly, look at it, think it through, as if that would be a dangerously formalist direction to go in. Yes, I can see Sekula’s frustration that modernism and the museum were somehow suppressing the social functions/readings of photographs – taking them ‘out’ of documentary contexts and putting them ‘in’ art contexts, neutralizing them, commodifying them, sliding them into the cultural economy of neo-liberal capitalism and so forth. Maybe at that time the argument had to be put forward in that emphatic and binary way. I didn’t warm to that aspect of Sekula’s thinking then and I don’t now. 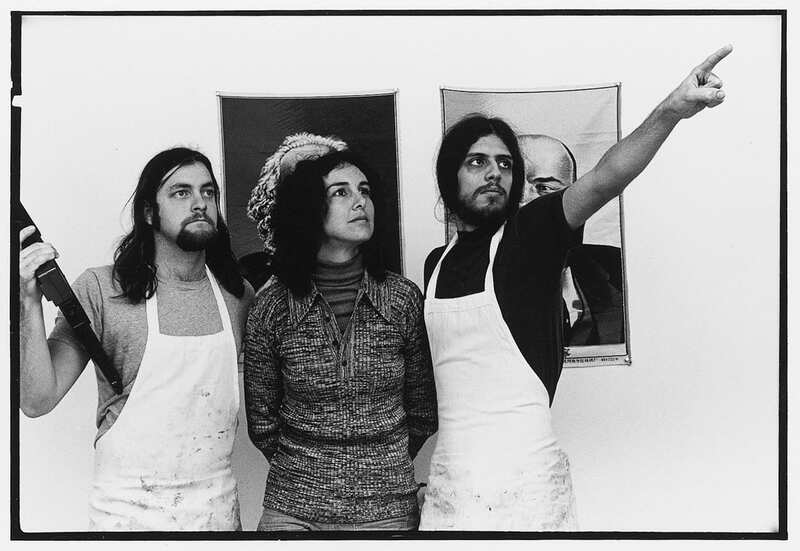 But coming back to what you say about Sekula’s working methods…he always struck me as a socialist who wanted to work alone. He was a part of what Noam Chomsky called the ‘herd of independent minds’, that so often comprises the vanguard cultural left. Ouch. I feel brave or foolish enough to say this, because at least for a while I identified with that position. When I first read Sekula’s essays and engaged with his photo-texts that’s the feeling I got. A man not really collaborating but wanting to work out his and the world’s representational problems alone and carry them on his shoulders. I’m not saying that’s how he actually was. It’s simply the imaginary persona that I derived from my encounter with his work. A brave intellectual/artistic solitude (which is kind of archetypically modernist, ironically). In fact that aspect of what I got from Sekula, and others, made me want to seek creative partnerships, and that’s how I made photographic work for quite a while. So I was thrilled when – scroll through a decade or two – Sekula did actually find collaborators (notably Noel Burch on the film The Forgotten Space). Over the years I had often asked myself, and heard several other people ask: “Why doesn’t Allan Sekula collaborate and make experimental essay films?” Eventually he did. Sekula’s long-term subject was labour. Most often blue collar working class labour. Where does a photographer-writer stand vis-à-vis working class labour? Is photography labour in the same sense as labouring on a production line or in a busy dockyard? If not, what is it? If so, how so? These are complex questions that go all the way back to the worker-photographer movements of the 1920s and 30s. I don’t think it ever resolves cleanly, no matter what one’s intentions to make photography from within the space of class struggle. But Sekula’s work can deepen our understanding of the problems. 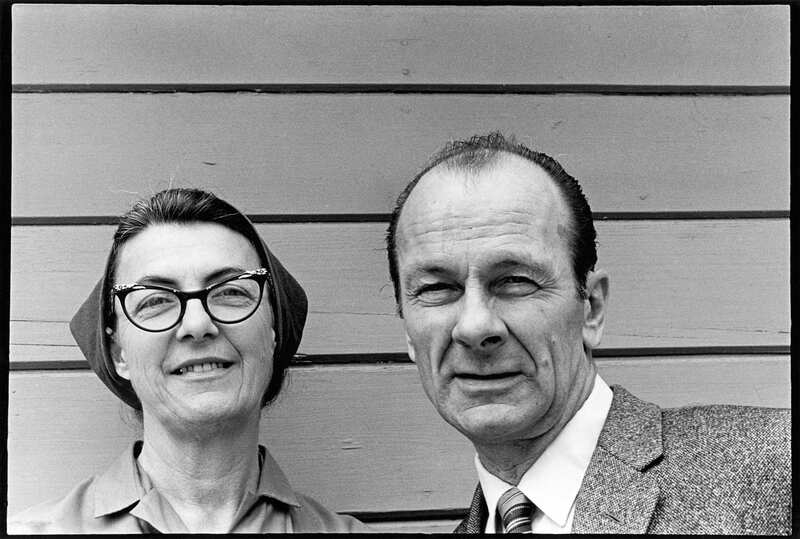 SS: It’s fascinating to think of the influence someone like Lee Friedlander had on practices which were essentially conceptualist. I suppose it’s something that comes out of the aesthetic of the 35mm format and stylistic precursors of the times. Before any claims or context that are created by the artist there is the relationship to the technology, a subject that must be translated, there is the formal arrangement of what is placed in front of the camera. Sekula’s images were loaded with meaning and symbolic references, so despite there being a great deal of attention paid to his essays, there is also skill and a very proficient level of visual awareness in his photographs. Which of his photo-works would you say are particularly strong in this regard? DC: No practice involving photography can be ‘essentially conceptualist’, because conceptualism’s essence, if it had one, was linguistic. Once the image, particularly the photographic image, entered conceptualism all manner of complications arose (which we’re still grappling with, it seems). The Sekula/Friedlander connection is a typical example of such complication. And Sekula’s ‘School is a Factory’ is for me the richest instance. 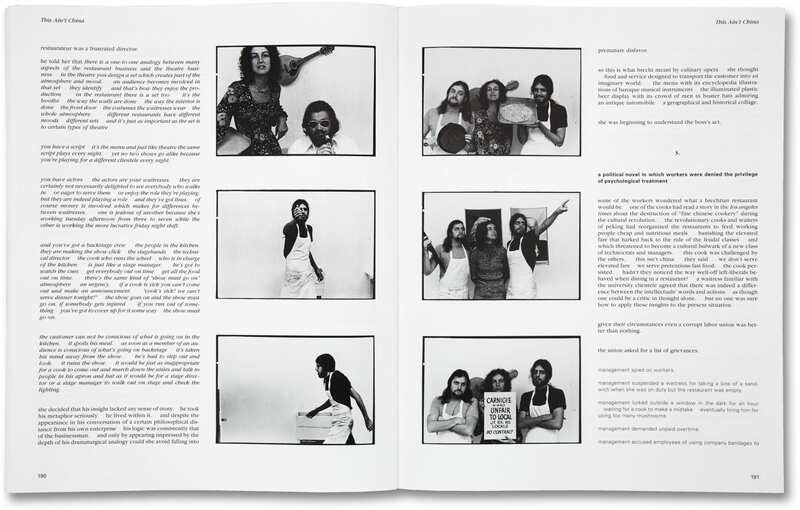 But I think my favourite of his photo-text works is ‘Meditations on a Triptych’ (1973-78). 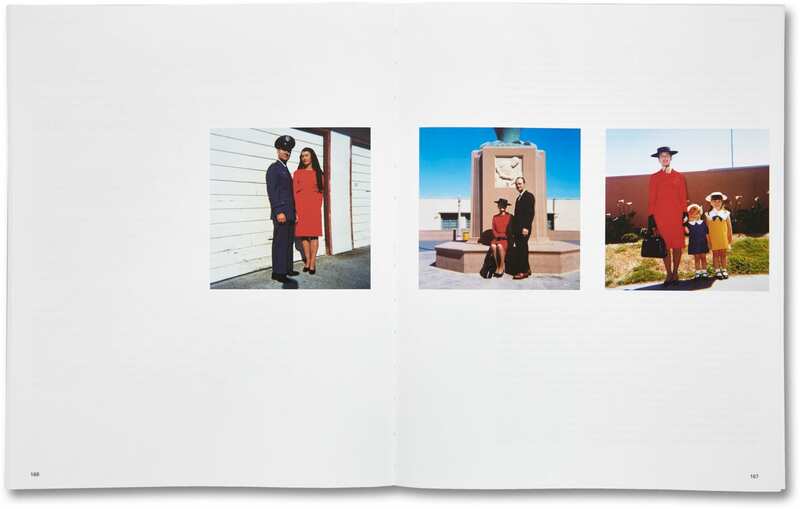 It comprises three American colour domestic snapshots from a day in a family history involving a man in military uniform, and a text of around three or four thousand words, in which Sekula itemises the typical interpretation that just about anyone would make of these images. Reading this text is like experiencing a super slow motion replay of those first few seconds in which you look at photographs and come to quick conclusions. It’s an extraordinary work that unpacks just how much information we process in even the most cursory engagement with photos. It’s included in Photography Against the Grain. I’ve also seen it in a gallery setting, with the prints on the wall and the text on a desk. I prefer it in the book. SS: Do you think Sekula’s work has suffered or has not gained the widespread credit it deserves due to the fact that it doesn’t lend itself to a gallery experience? He presents works that are exactly that, meditations that merge looking with reading as opposed to purely aesthetic experiences in looking and responding to only visual information. DC: The reception of his work has had more to do with his politics: against the grain. SS: How do you think Sekula’s work evolves through his lifetime? I read that his work wasn’t really completed, that it was an on-going project. Despite this do you think it became anywhere near crystallised in his turn towards film? Or was that supplementary to his overall project? DC: I don’t know anyone whose work was really completed. Don’t we just abandon things, or get yanked away? 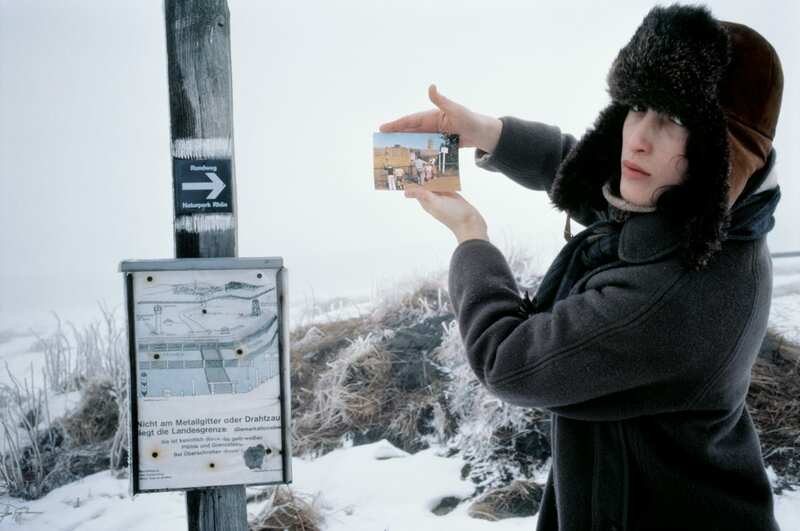 That said, it’s fascinating to look in hindsight at how Sekula tracked what he called the ‘traffic in photographs’, from twentieth century models of dissemination and archives to the internet’s corporatisation of our cultural commons, and how he interwove that virtual movement with the very real movement of manufactured goods across the planet’s globalized trade. Later works such as his great book Fish Story, his essay ‘Between the Net and the Deep Blue Sea’, and the film The Forgotten Space certainly extend themes that were there for Sekula all along. But I can’t imagine the word ‘completion’ figuring much in his vocabulary. SS: Yes, very true, perhaps the idea of completion is totally irrelevant when we talk about the circulation of ideas and images. Sekula’s contribution to photography is huge and I can see why you refer students to his work. There is much to be learned about the production and dissemination of images, ‘the traffic in photographs’, but also how photographs and text can work together. I personally found his work very useful in bridging theory with my own practice. Sekula, Burgin and Rosler all provided this in their works. 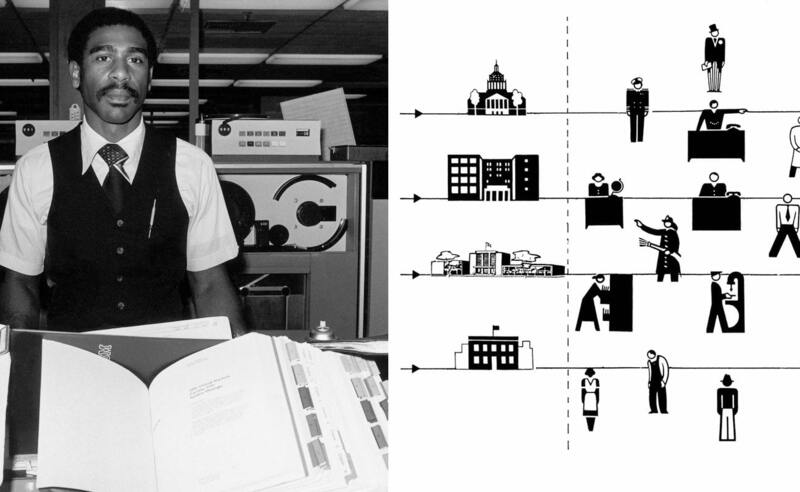 Can you think of anyone who works in this way today? Perhaps this was of its time? DC: Well, the history of photographer-writers is long and illustrious. It goes right back to Fox Talbot (who was certainly ‘theorizing’ the medium that he was playing his part in inventing). 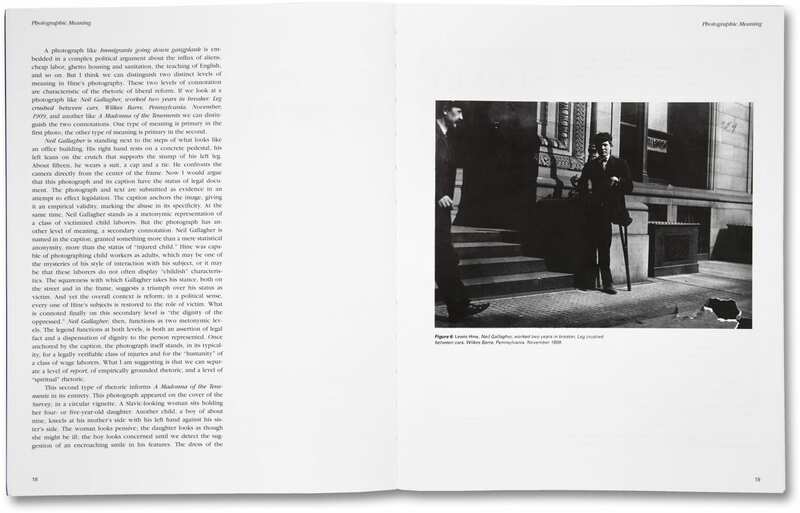 And the range is very wide, from Walker Evans to Hervé Guibert, Gisèle Freund to Luigi Ghirri, Moyra Davey to Teju Cole. All of these figures say: “You can do both. You don’t have to choose.” (I certainly felt liberated by this. I couldn’t write if I didn’t actually make images, and vice-versa maybe). I think it’s more productive to look for the common threads between these disparate figures from across the history of the medium than it is to isolate those theorist/photographers who came into their own in the 1970s. SS: That seems like a positive message to end on: “You can do both. You don’t have to choose”. In light of contemporary state of things in photography, what can the world take from Allan Sekula’s legacy today? DC: Photography is pretty broad… I suspect Sekula would have been more interested in “photography in the contemporary state”. 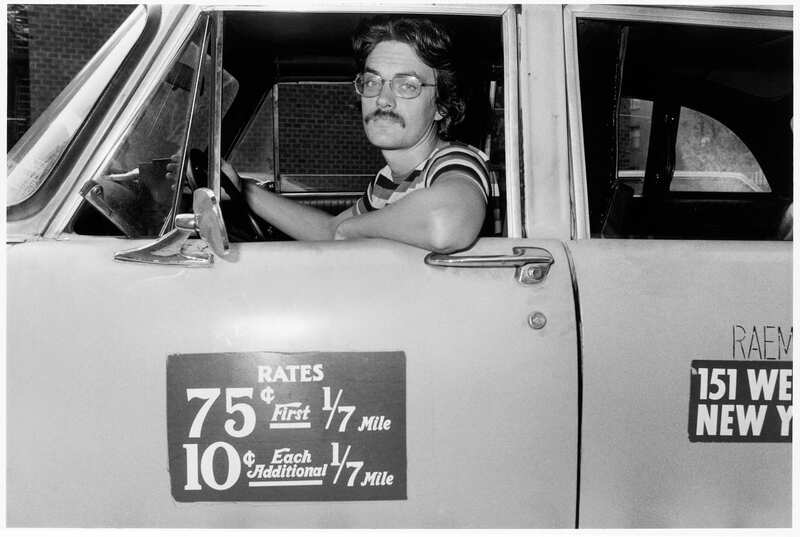 ‘A film critic drives a cab in New York City. He was a working-class kid who managed to attend the creative writing program of an elite university. Since his writing tends to deal with the politics and ideology of Hollywood movies, he’s not well paid for his efforts, and publishes in a collectively edited film journal.’ From ‘School is a Factory’. Posted in Feature, Interviews and tagged Alfred Stieglitz, Allan Sekula, Bertolt Brecht, capitalism, David Campany, Documentary, Documentary Video, Film, Gisèle Freund, Hervé Guibert, John Szarkowski, Lee Friedlander, Lewis Hine, Life Magazine, Luigi Ghirri, Mack Books, Martha Rosler, Moyra Davey, Noam Chomsky, Noel Burch, Photojournalism, Sunil Shah, Teju Cole, Theory, Victor Burgin, Walker Evans.